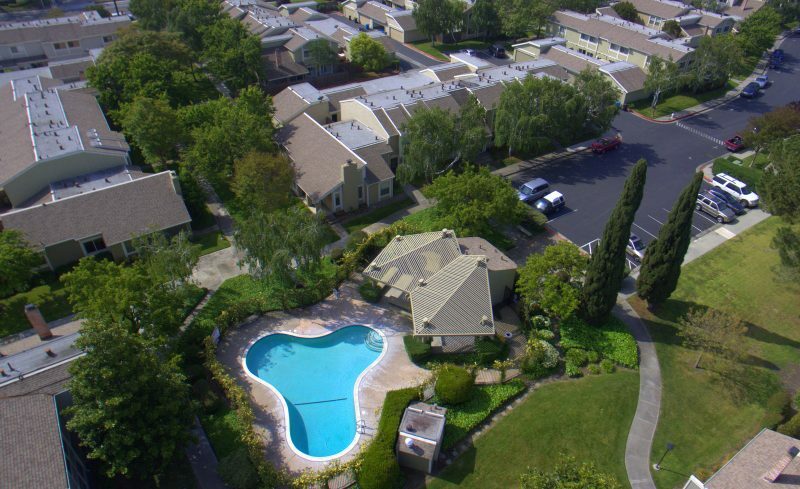 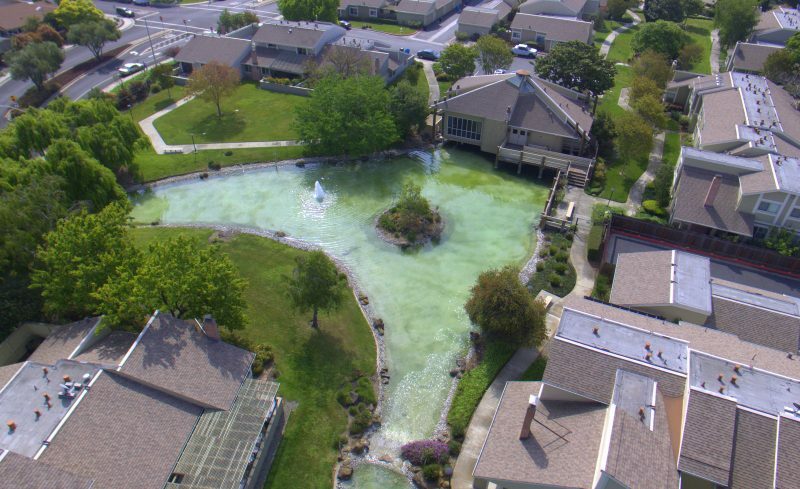 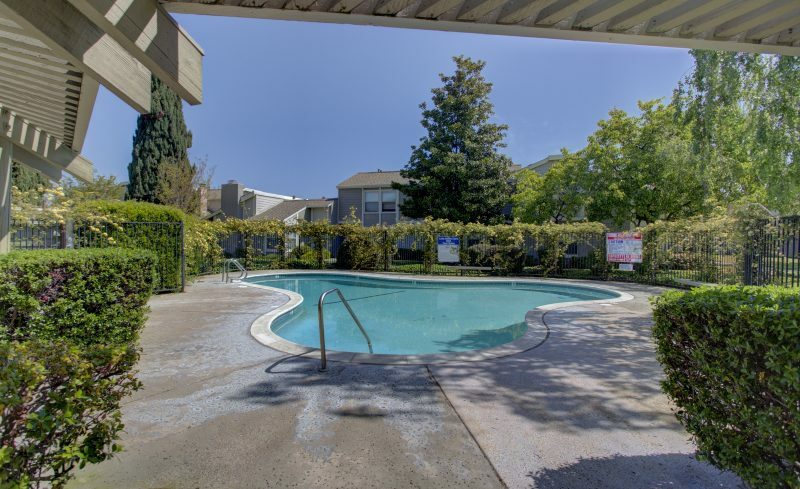 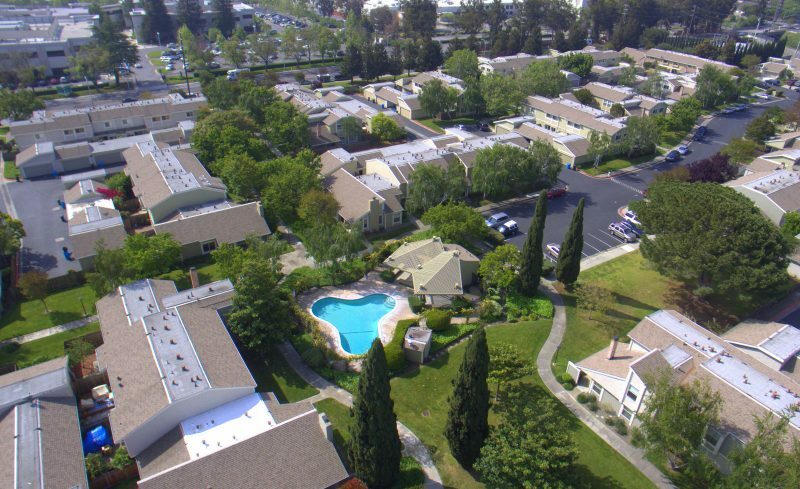 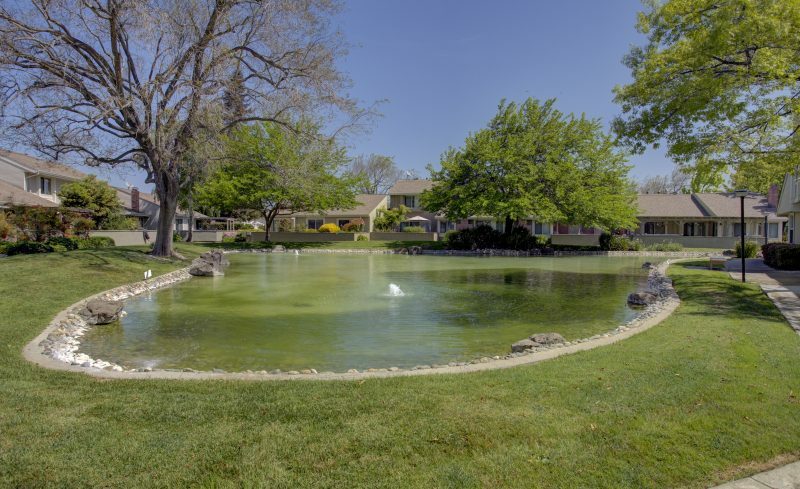 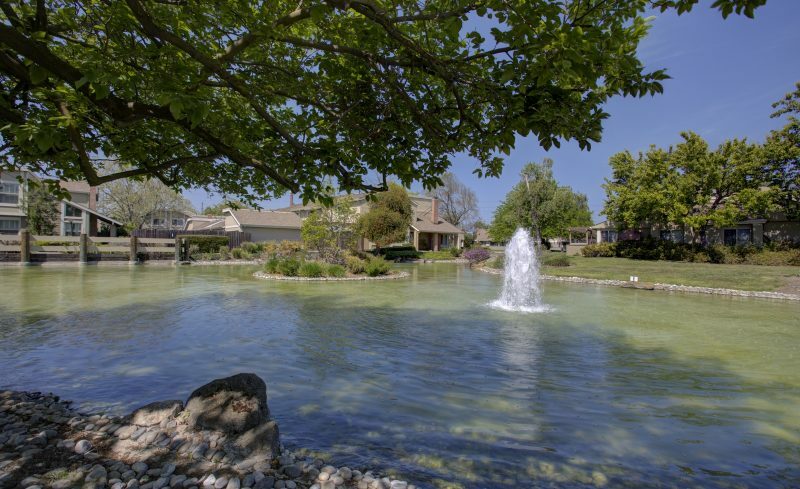 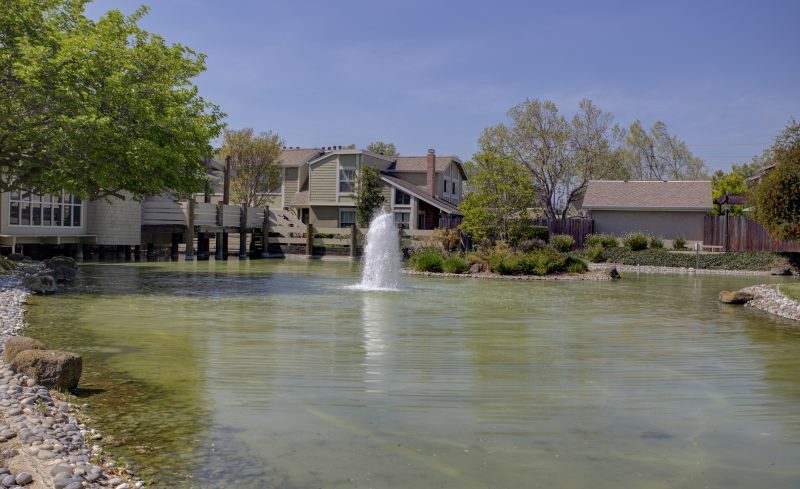 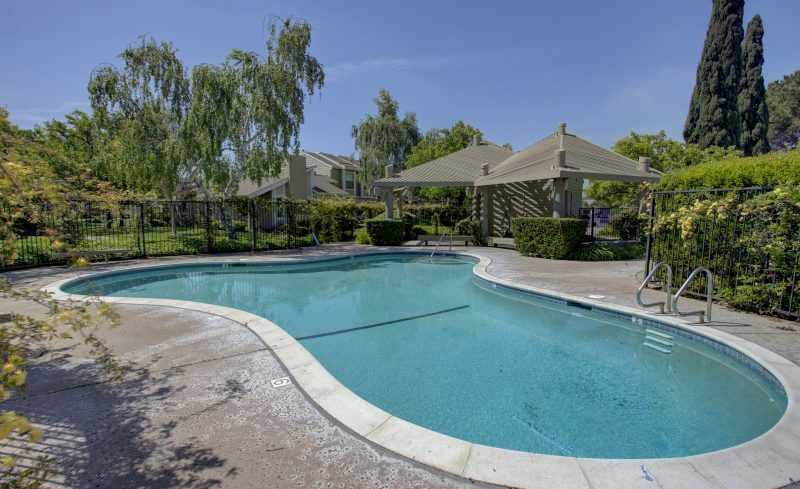 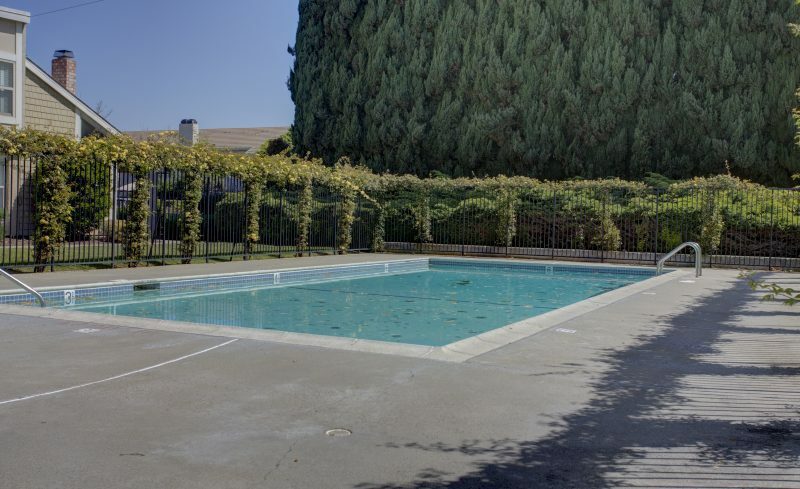 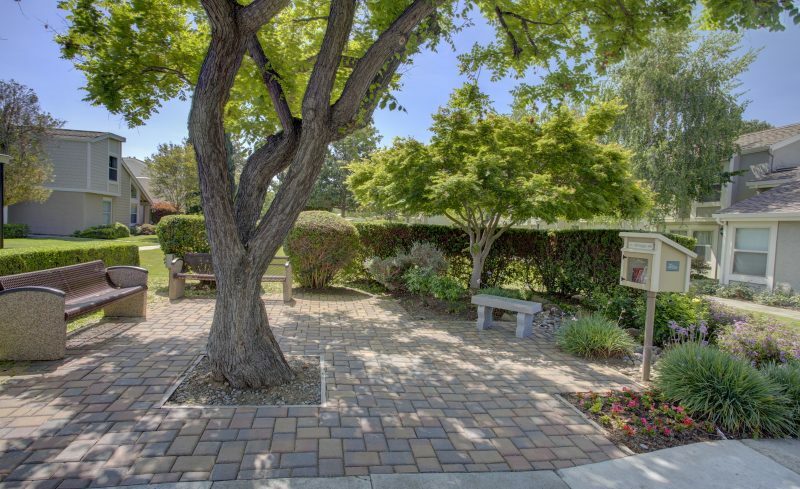 Desirable Lake Santa Clara townhome in optimal location centrally located in complex and across from large green belt, and closet proximity to community pool and clubhouse. 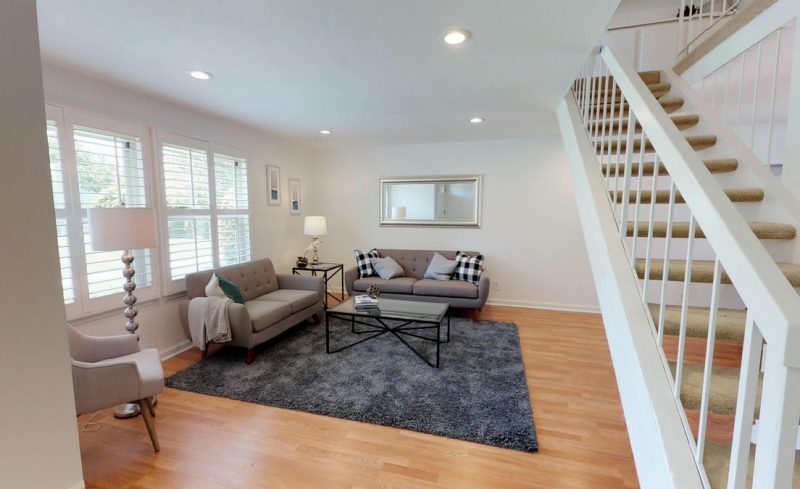 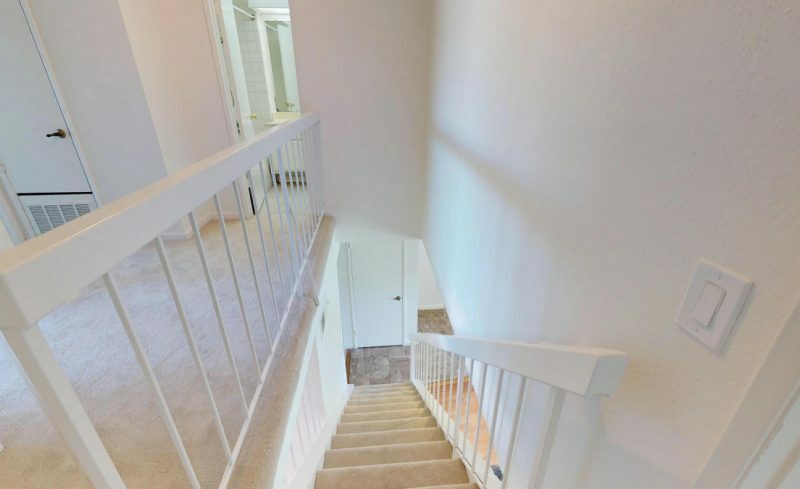 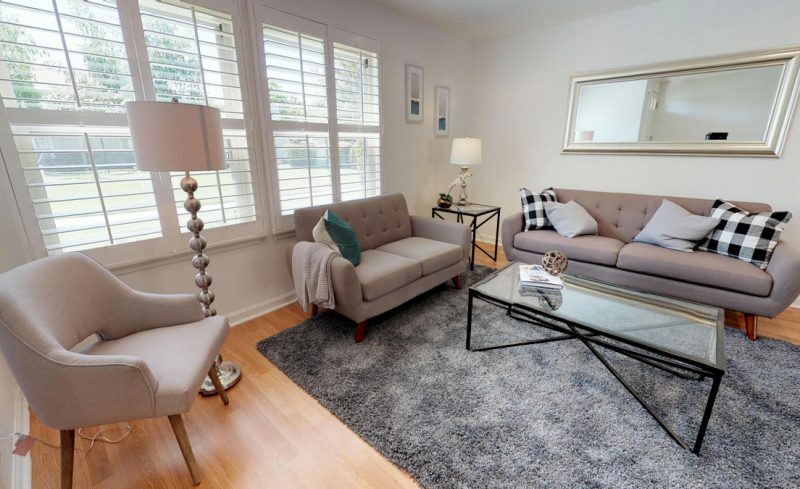 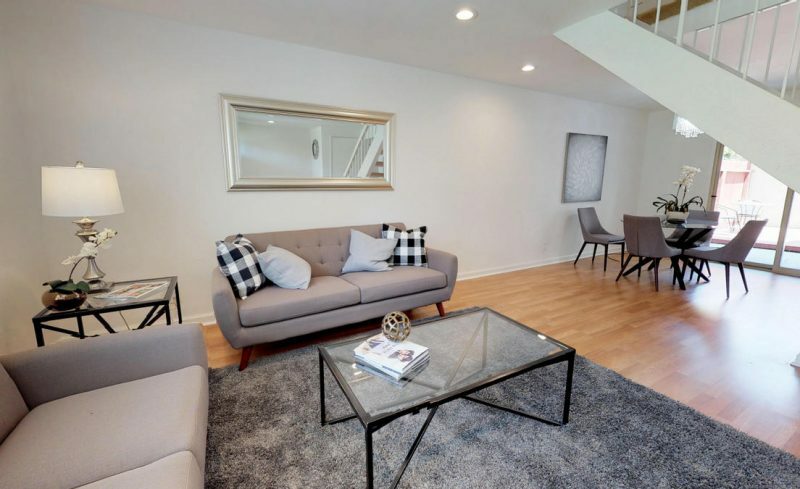 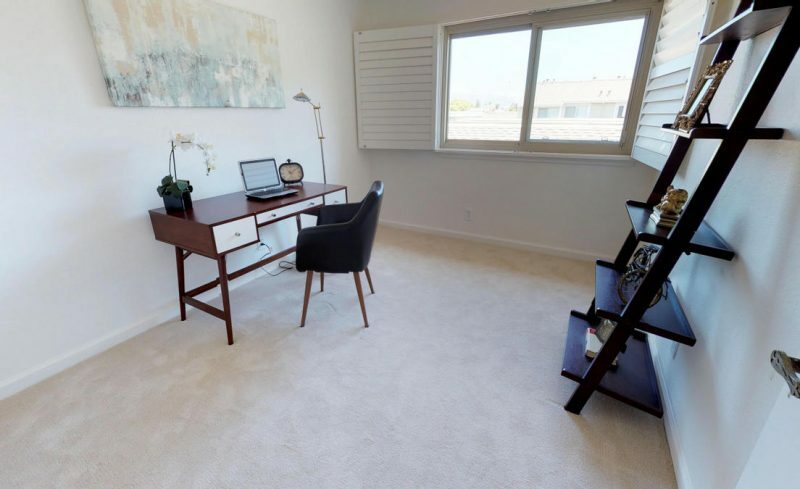 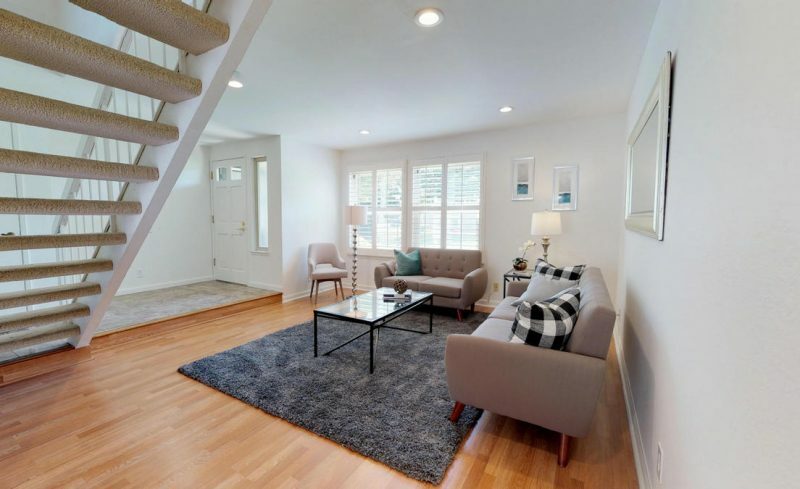 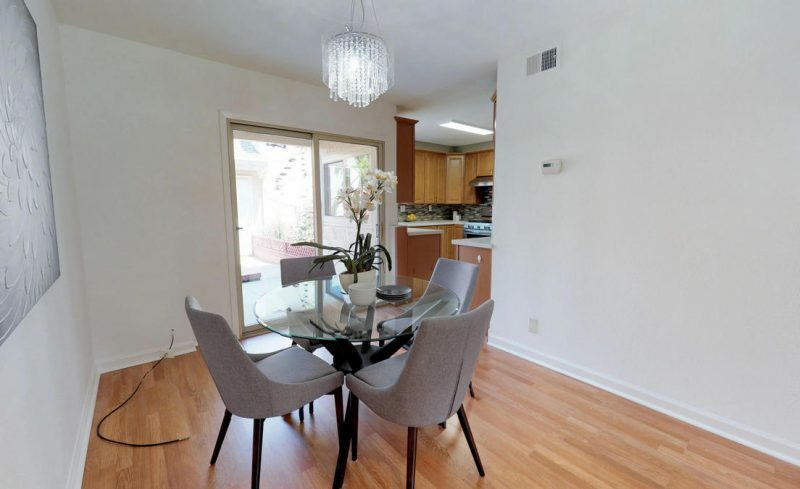 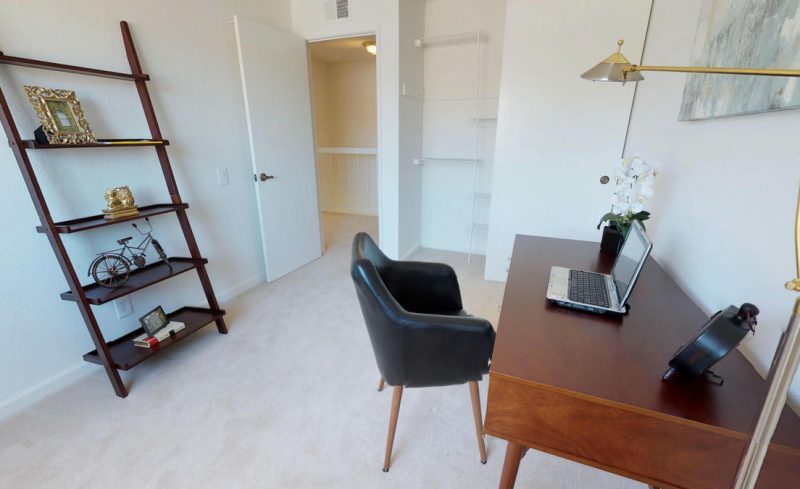 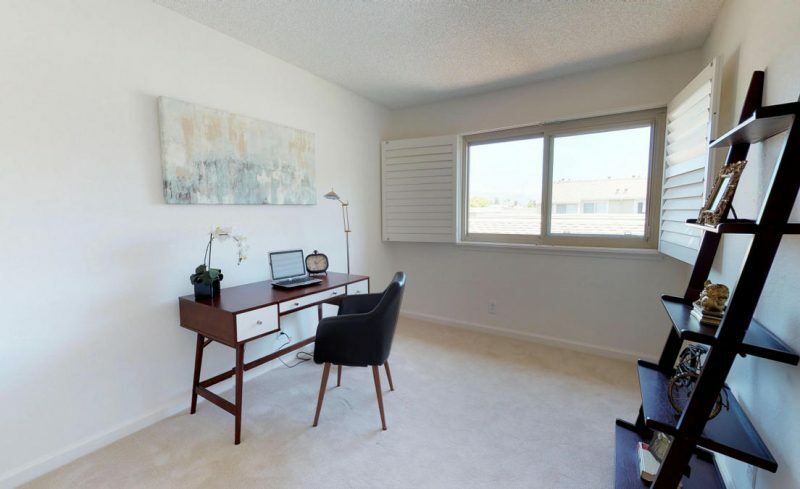 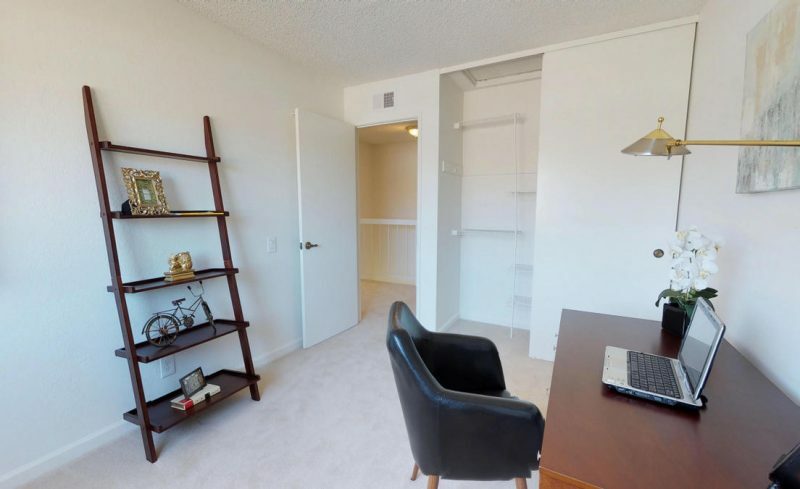 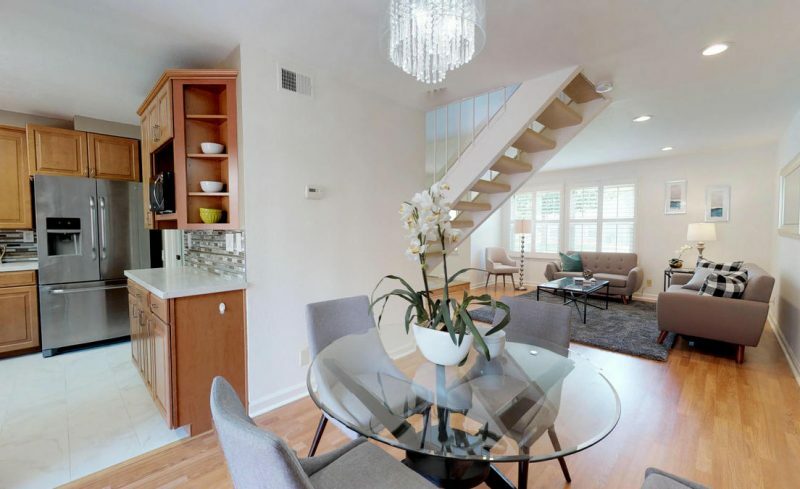 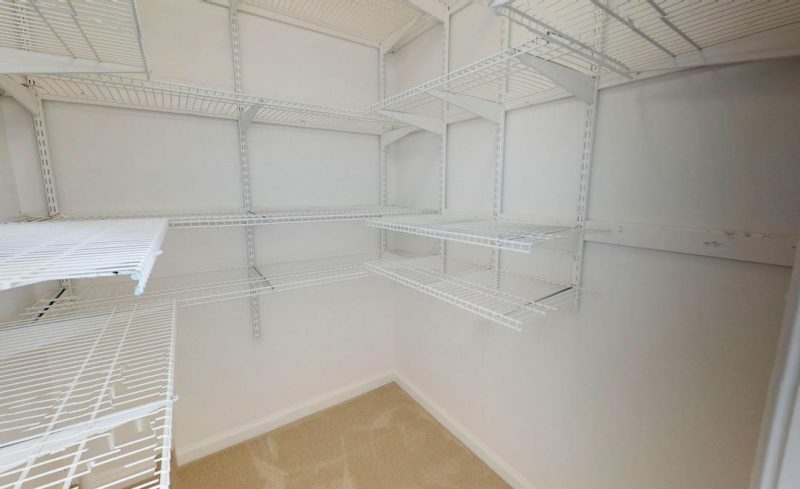 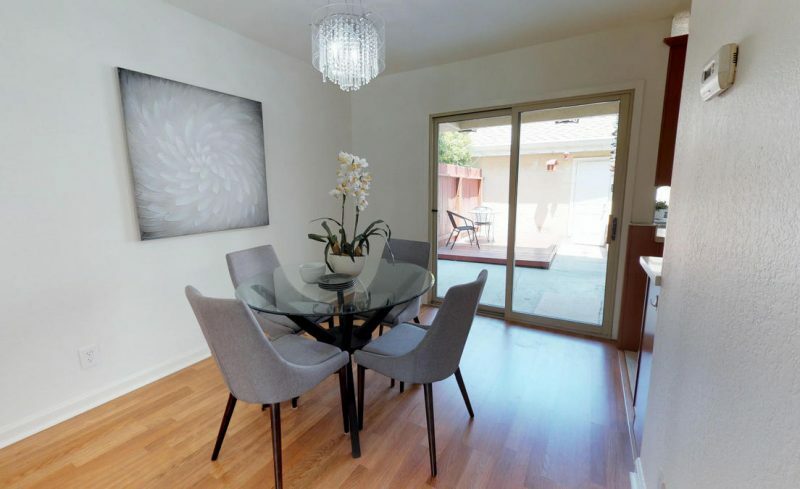 This spacious townhome features three bedrooms and 2 and a half baths. 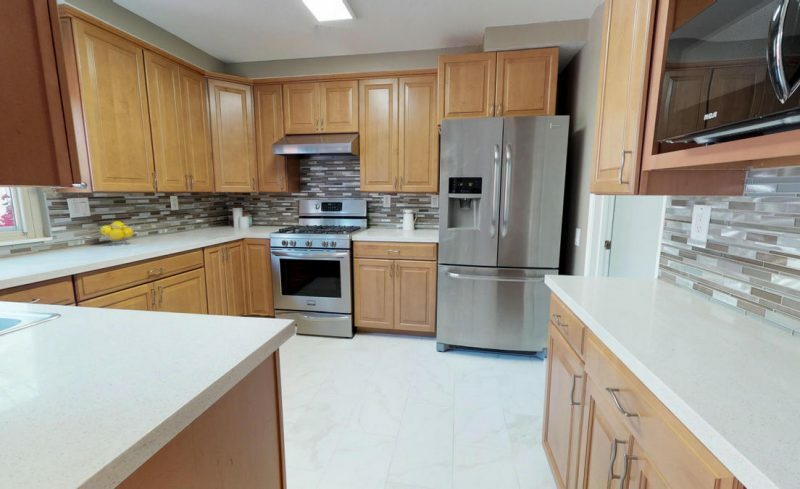 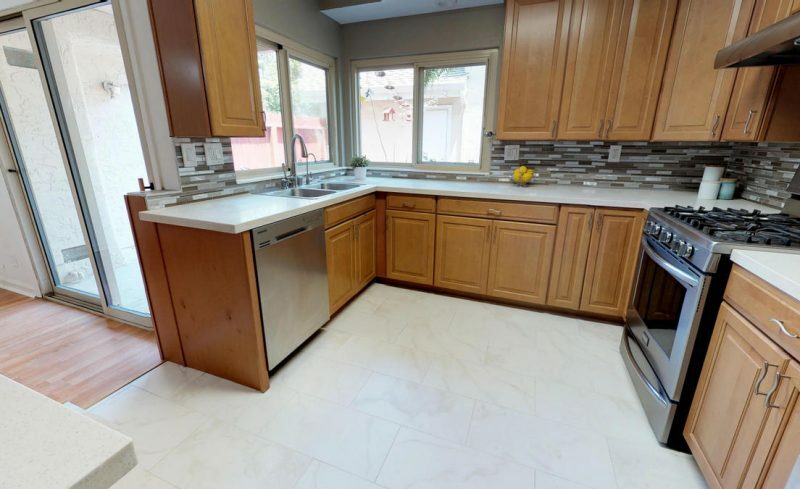 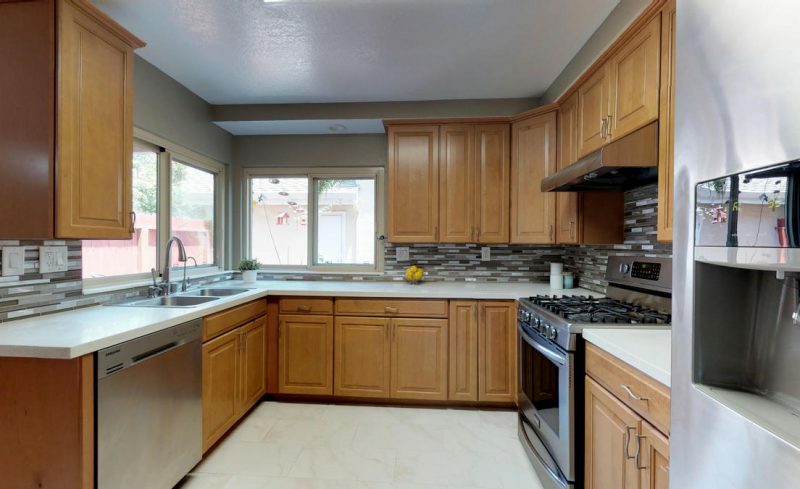 Spacious kitchen has been upgraded with tile flooring, maple cabinetry, granite countertops, full backsplash and stainless steel appliances. 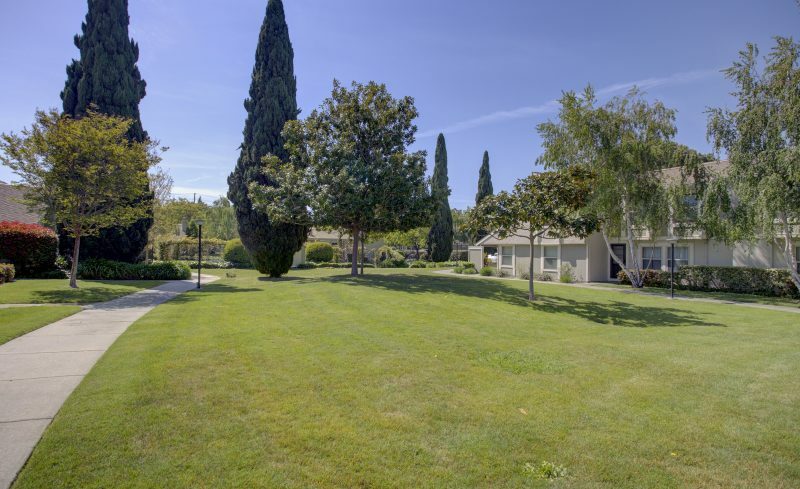 Unit also features a large patio with deck, private fountain, two car garage with roll-up door and automatic opener. 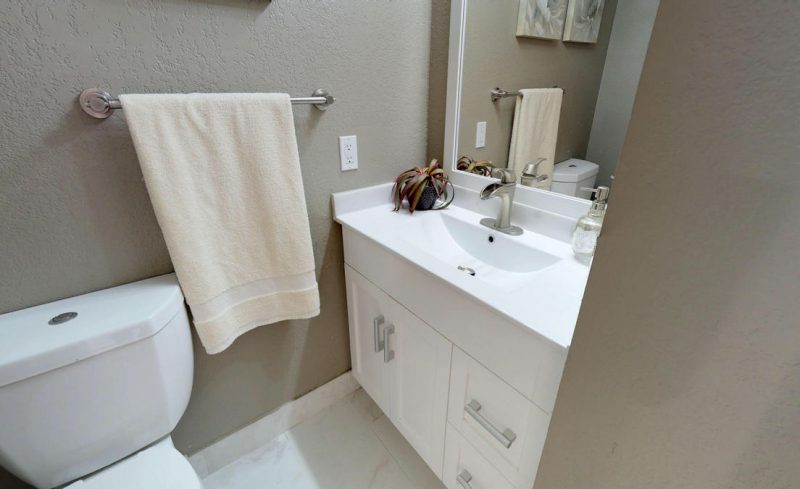 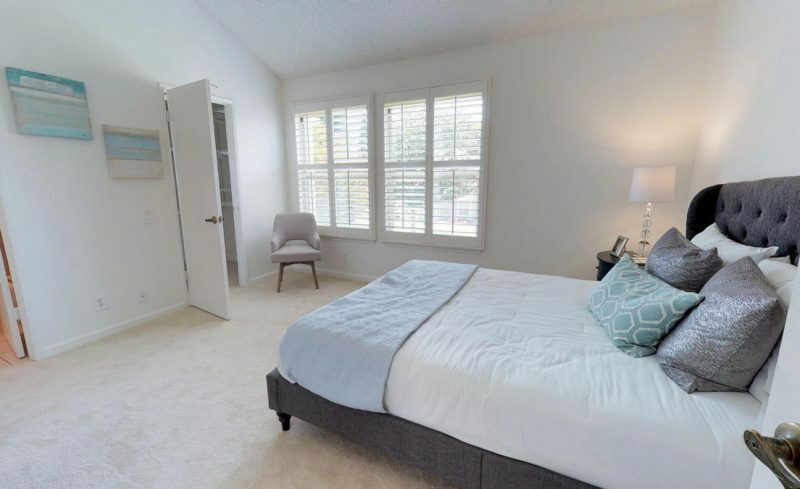 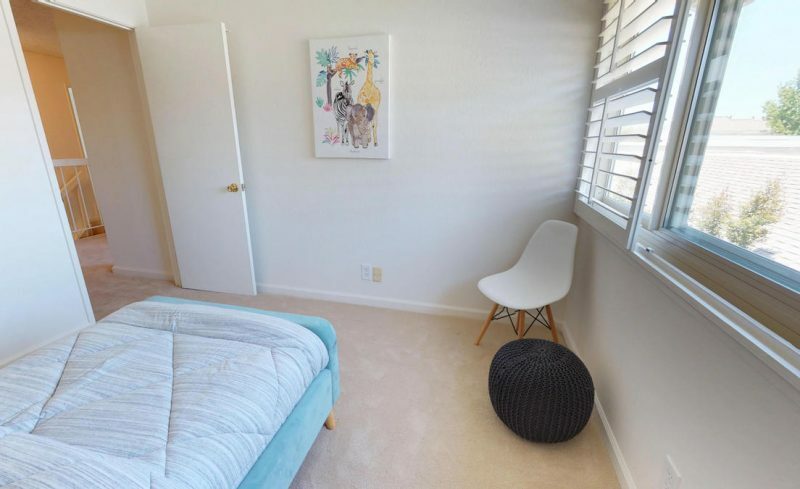 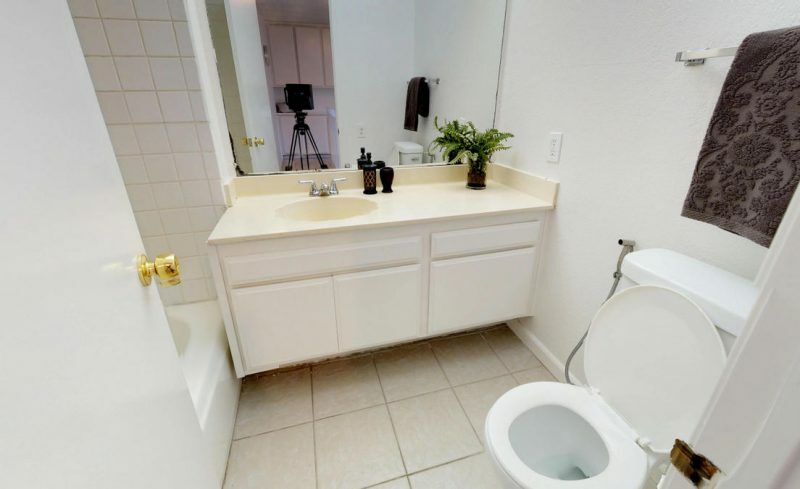 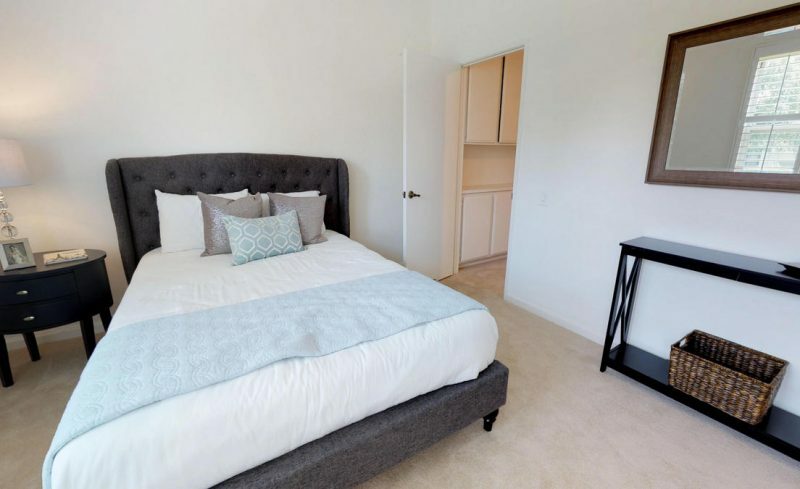 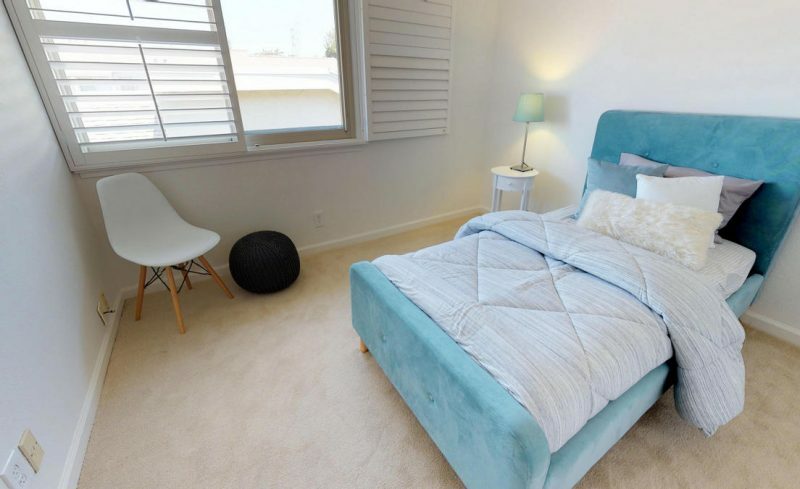 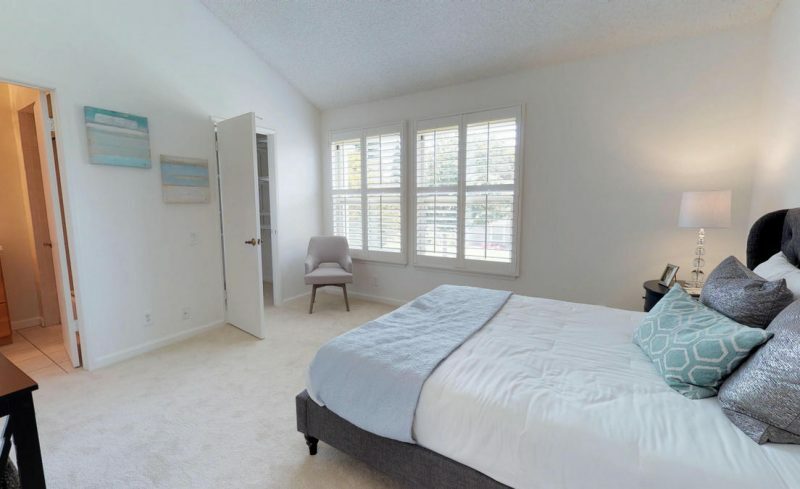 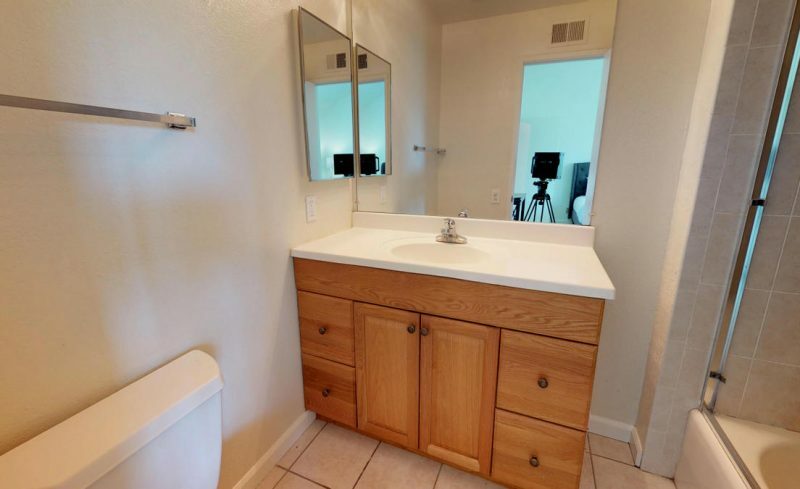 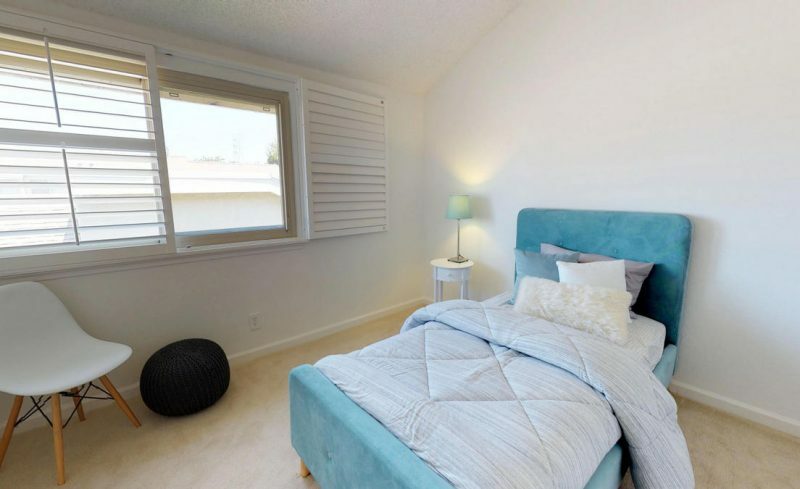 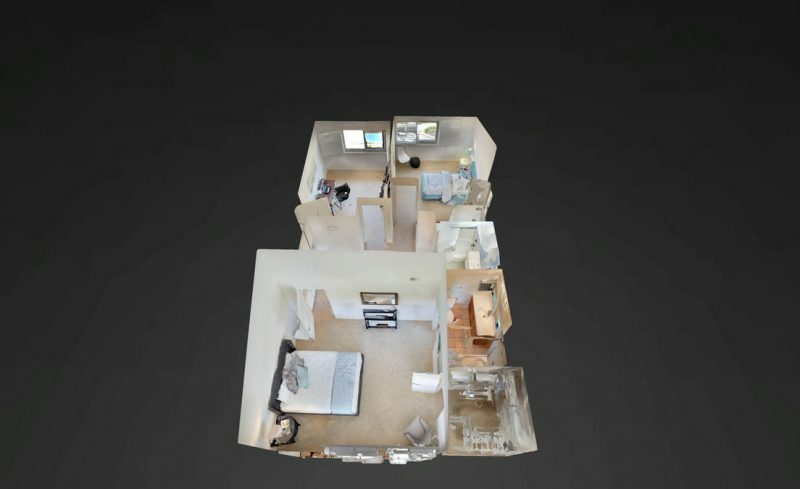 Master bedroom is spacious and features attached private bath and walk-in closet. 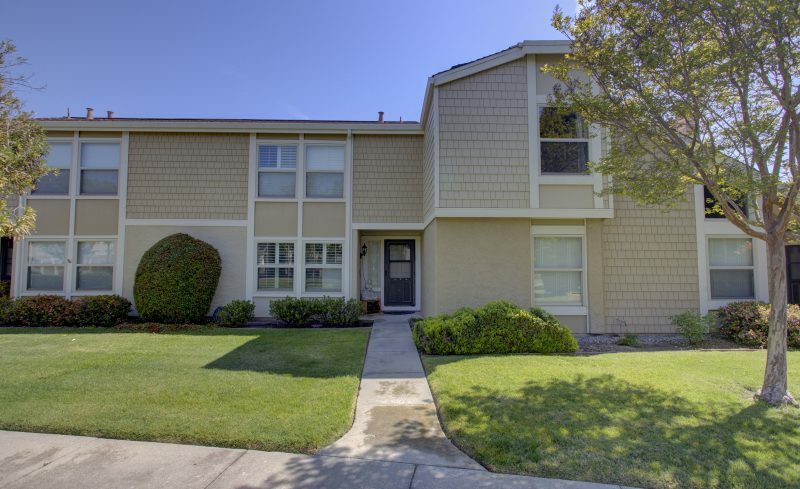 Other features include dual pane windows and sliding glass door, inside laundry, central AC and heat. 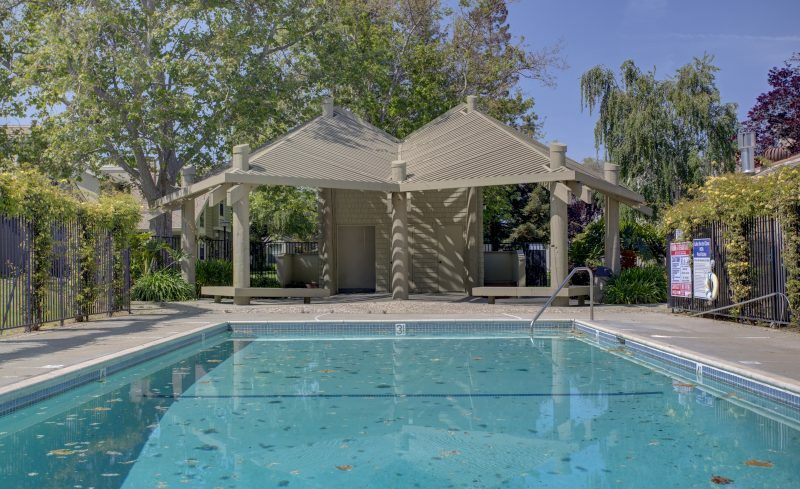 Complex features two pools, clubhouse, guest parking areas, and in close proximity to San Tomas Aquino Trail.